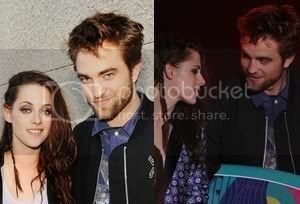 RobStenation: TwitterTime with Chris Weitz- Part 13 - Loud and Clear. No Financial Conspiracy. TwitterTime with Chris Weitz- Part 13 - Loud and Clear. No Financial Conspiracy. Loud and clear from Chris Weitz! No financial conspiracy! 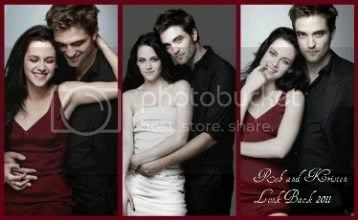 @zoemarchment @chrisweitz are rob and kristen actually together in real life or are you not alllowed to say because it will damage the films profits? There's no financial conspiracy, I just think what R and K each do with their private lives is their own business. By the way, Chris Weitz has been verified by Twitter " My next movie: "Verified -- the Chris Weitz story. A heartwarming tale of doubt, adversity and triumph". On Lifetime next month." LOL this. Karolinamedk @chrisweitz Why did Robert Pattisnon (edward) have black dots on his body when you were filming the volterra scene? These are locator dots to map the cgi sparkle effect onto his face; had to be digitally "painted out" later. Oh thank you for that question. lol Any excuse to post these again. The way Rob held Kristen's little waist. Me d-e-a-d! 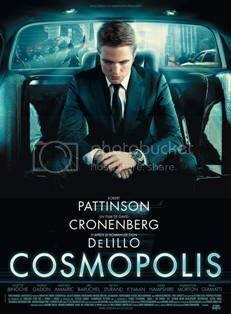 @tinkrbe1l3: @chrisweitz this was deleted but we never saw on DVD. Can u share details?Where's Bella?Did Billy yell at Edward The scene exists, it's one small shot, there was no dialogue. @Kstew_Boomm: @chrisweitz Dear Chris have you ever tasted Kristen's pie..and if you have, how was it” I'm going to leave this one alone. Barbara_Muffin@chrisweitz Hi!! I have a question for you P-L-E-A-S-E Aswer me! 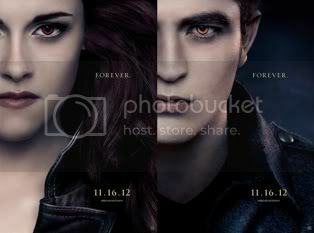 Who's more Sexyy Robert Or Edward?? Thankkkss Answe please!How to address this. Robert because he is a living human being existing in reality? 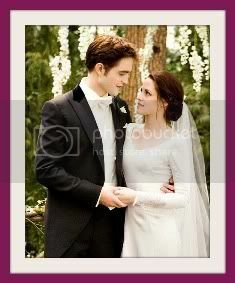 shan93@chrisweitz team edward, team jacob or team bella.. Which one are you? :)Tram Bella. And Team Gran. 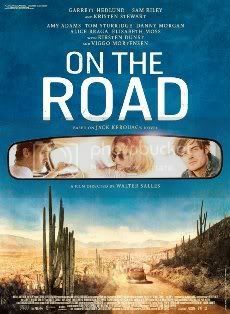 @koulle hi @chrisweitz i just wanna ask,why there isn´t vision of Edward in the scene of Bella&Jake sitting in the car-the worst moment in the book!Because it just made Edward seem like a stalker. Like "it's ok, kiss her, don't mind me, I'm just here being awesome"
EllenHomeniuk @chrisweitz What were your first thoughts when you met Rob for the first time! :) :) I could take 'im. Here's the thing. I'm thinking about working with the guy. So I'm basically just looking for the crazy, and relieved when it's not there. 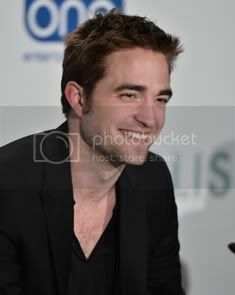 stefy_s @chrisweitz robert pattinson has blue or green eyes? Would you like to know what guys are like? I FORGET! eatherWareham @chrisweitz please answer. In NM scene where J almost kissed B in kitchen hes speaks in another language is it Quiluete and what did he say? This is goin' to the FAQ file! "kwop kilawtley", which is I love you in Quileute. TeamJustinJonas @chrisweitz answer my ques pls.Is BD movie going to cover almost all of the book or are there edits? Dunno. Not my movie! I do not have he BD cerebral implant guys! 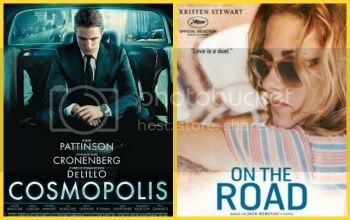 Working away at my FAQ sheet..
CarolSPimentel @chrisweitz Tell me what animals Tayor, Kristen and Robert remind you. hahahah Generically speaking, chimpanzees more than anything else. ekizer14@chrisweitz Were you worried at all jumping straight into an established phenomenon like Twilight? No... This q came up a lot in press stuff. All a director wants is a guaranteed audience. DustyMoats@chrisweitz have you ever thought to have Hugh Grant's and Rob Pattinson's hair star in their own movie I have actually suggested it to them. they didn't think it was funny. PatiLucha@chrisweitz we have a bet going plz answer in NM Taylor at the movies B4 he goes in in his hand is a burger? Or an ID! ?we can't see! Heh. Burger King had made a promotional deal to show a burger. So I had him throw it away instantly. @papaya57: @chrisweitz~Hello, could you address why Robert and Kristin won't come out of the closet? : ]]]” are they gay? ?